This volume is one of a series of twenty-four from Time-Life Books that chronicles the history and culture of the Native Americans. 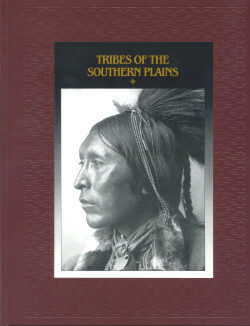 Tribes of the Southern Plains details the history, culture, customs and lives of the tribes occupying the rolling grasslands of America's southern Plains. The Comanche, Osage, Wichita, Apache, Caddo, Hasinai, Tonkawa and eventually the Kiowa.